The Aston Homes building experience is a unique one. To better acquaint you with the process, Aston Homes are proud to present our ‘Behind The Build’ blog series. In each blog, we sit down with our valued clients, and discuss their building experience. 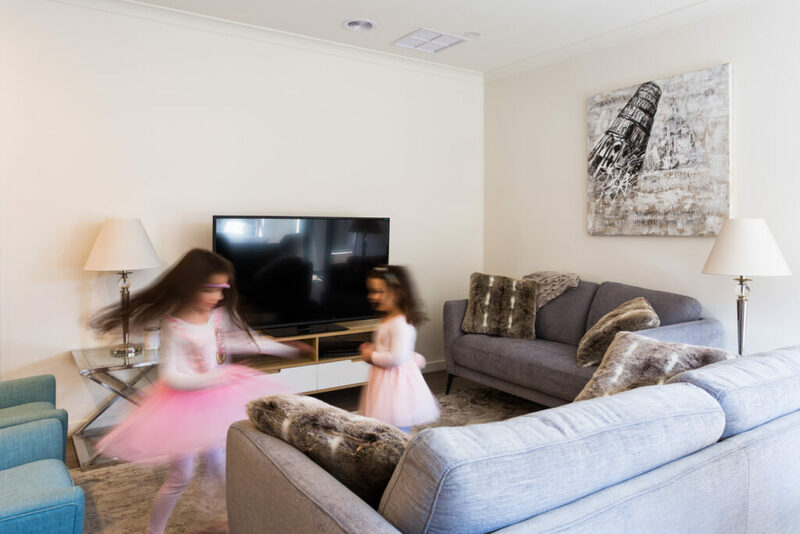 From the best local coffee to choosing the perfect colour scheme, Aston Homes owner Nyrie Zougaib shares her insights from the comfort of her brand new home. Aston Homes: Did you always want to build a home? Nyrie: Yes. I like new things! So getting really involved with the building process was something that I always wanted to do. The first time I built, I really did. This time around it was a lot easier. We were able to choose a colour scheme, which was a relief. The home was designed with professional colour schemes and finishes. The first time I built, I wasn’t 100% happy – but when I walked into my Aston Home I knew I loved everything about it. AH: Perfect! At any point in your real estate journey, did you spend time looking at ‘live’ real estate that was already on the market? NZ: Yeah. We were looking closer to the city, but just found ourselves getting outbid left, right and centre. When the opportunity came along to buy this, we jumped at it. We needed the size – because we’ve got kids – and knew we wouldn’t get what we wanted any closer to the city. This home is around 25 squares – a great size for the kids. 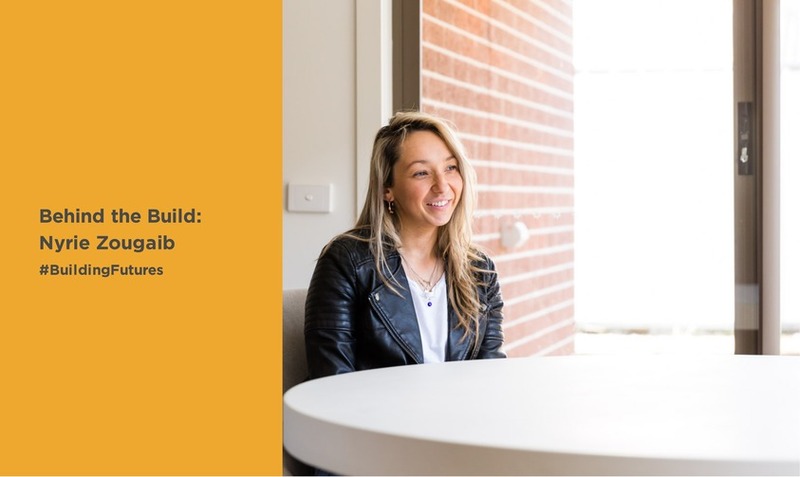 AH: What was it like when you began looking for a builder? NZ: It was confusing because there is a lot of competition out there. Aston Homes were really professional. They were really, really helpful. I could call them at any time and it was no trouble. I’ll definitely build with them again! AH: We’re so glad to hear that Nyrie! Can you remember how you found Aston Homes? What was that first encounter like? NZ: Well, they approached me actually. It was a real estate agent that invited us to come and see an Aston Homes display suite. And we just loved it. It was really similar to what we ended up building. They said ‘there’s something available in Mernda in your price range – if you want it, it’s yours’. It felt like it was meant to be! AH: How did building with Aston Homes differ to your previous building experience? NZ: It was very different. I was really involved in building the first one – I had to choose everything and it was really stressful. Our Aston Home was almost completed – I just chose a colour scheme, as it already had everything we wanted. It was a much more streamlined process! AH: When you were looking at the floorplan for your Aston Home, what appealed to you most? NZ: The two living areas! You know how it is with kids – they spill across the home all the time! It also had the alfresco zone, front landscaping, the driveway, letterboxes and fences included. It was amazing to learn that these features are all standard Aston Homes inclusions. Many builders end up charging you extra for these items, which really adds up. Buying this home was a very easy decision to make – it was big enough, it had a walk-in pantry, it had the two living areas, four bedrooms – it had everything! AH: Tell us about the area, Nyrie. Have you ever lived in Mernda or Melbourne’s north before? NZ: Yes we have – we really like it here. There’s a lot of young families in Mernda, and lots of children for the kids to play with. There’s brand new schools close by too – there’s four schools in the area and plenty of choice. 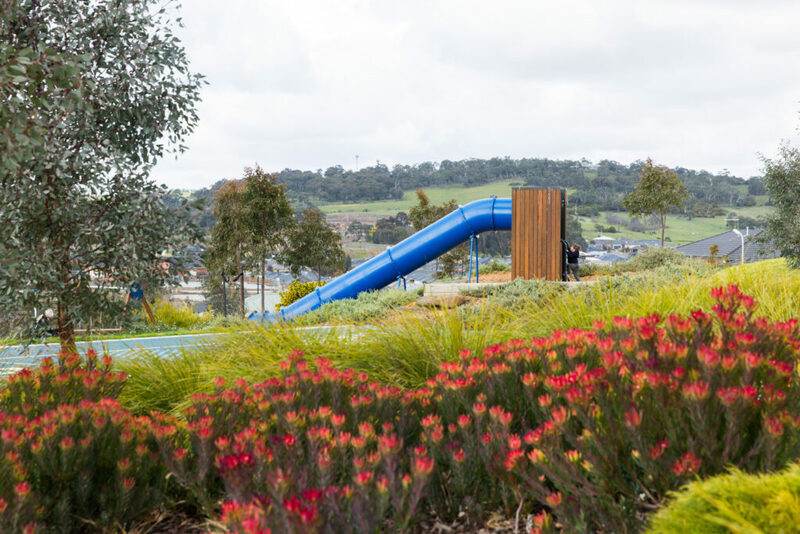 AH: You’ve lived in Mernda for some time – how has it changed and developed? NZ: When we moved here in 2009 there weren’t many amenities. There were no convenience stores or supermarkets. Today, it’s really well-serviced: there’s schools, community centres and lots of parks. 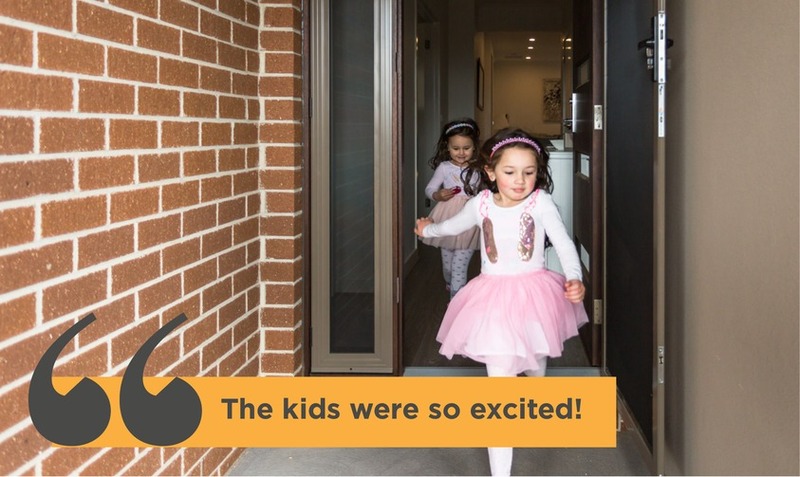 There’s lots of facilities for the kids, so you don’t actually need to leave Mernda on the weekends – you can stay here. AH: And what about shopping – where do you go for bread, milk and groceries? NZ: The supermarket is literally around the corner. Everything we need is in the village. AH: How long was it from buying your Aston Home to moving in? NZ: It was about four months – it was really quick. It was fantastic and didn’t take long at all. AH: Throughout the process of your home being built, were you much involved? How did Aston Homes stay in touch with you? AH: Tell us about moving day – what was it like? Were you excited? NZ: There was so much to do! We took a period of about 2 weeks to gradually move everything in. We were really excited because we’d been living with my parents – it was wonderful to have our own space. we were cramped in with my parents, so we just wanted space right away. AH: How would you describe your neighbours and the community in Mernda? NZ: They’re fantastic. We’ve got really good neighbours: we often talk to them, we go and have coffee together. Everyone in our street are at different stages in our life. Different ages, different cultures, we’re all different – but we all just get along. AH: That’s a really beautiful thing to say. Are there playing fields or sporting clubs in the area? NZ: There are, yeah. There’s footy clubs and a swimming centre as well – my kids are really involved in that. AH: How about public transport? NZ: There’s buses if we needed them, and the train line is opening next year. People are really excited about the train line because it’s going to make transport so much easier – and it will probably boost the value of the area, too. AH: When you settled on your home, did you have much to do with Aston Homes? NZ: Yes – they were really helpful. They gave us a welcome book, keys and a letter welcoming us to call them if we needed anything. AH: What advice would you give to people who are considering building their home? 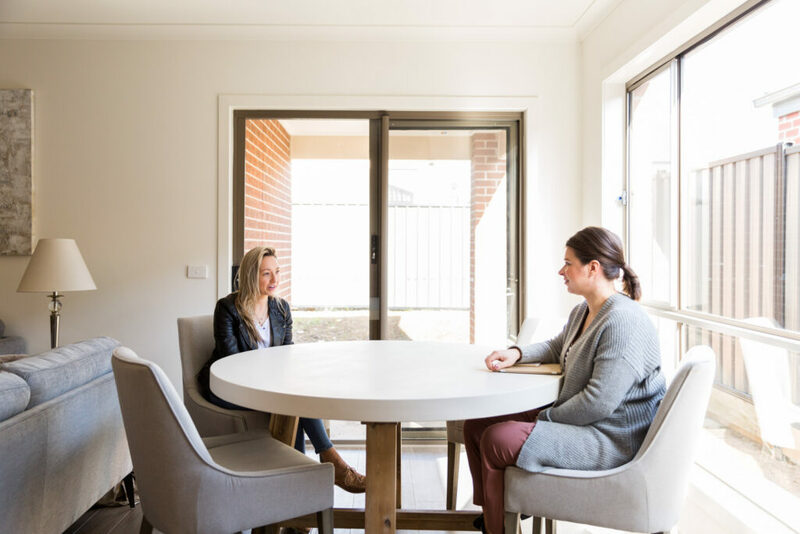 NZ: I would say Aston Homes are a really good builder to work with – particularly if you don’t want to be stressed or make too many decisions by yourself. They’re really helpful – you can simply decide on a colour scheme and everything is sorted for you. 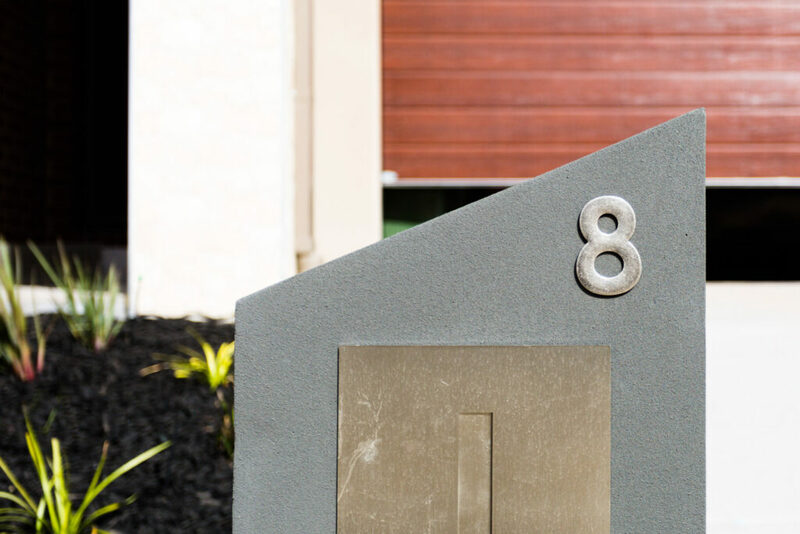 Some builders aren’t clear about costs – the display home you see might be a basic model, and what you actually want is can be almost double the price. There is so much to do when you’re building a house – if you also had to worry about items which aren’t included by many builders – such as driveways and fences and landscaping – it could be a real nightmare. Aston Homes are complete and ready to move into. Everything Aston Homes said was included in the house was there when we settled: I didn’t have to chase anything. It was really streamlined and easy. AH: We’re so glad to hear it Nyrie, that’s terrific! What are some things buyers should check before choosing their builder? NZ: Find out exactly what is included, and look at examples of their work. Look for finishes, the height of ceilings, details like landscaping – the whole package. AH: Nyrie, what do you love most about your home? NZ: We love that it’s ours. We were with my parents for 3 years, so we’re just stoked to have this beautiful home with so much space. AH: That’s such a wonderful thing to hear, Nyrie. 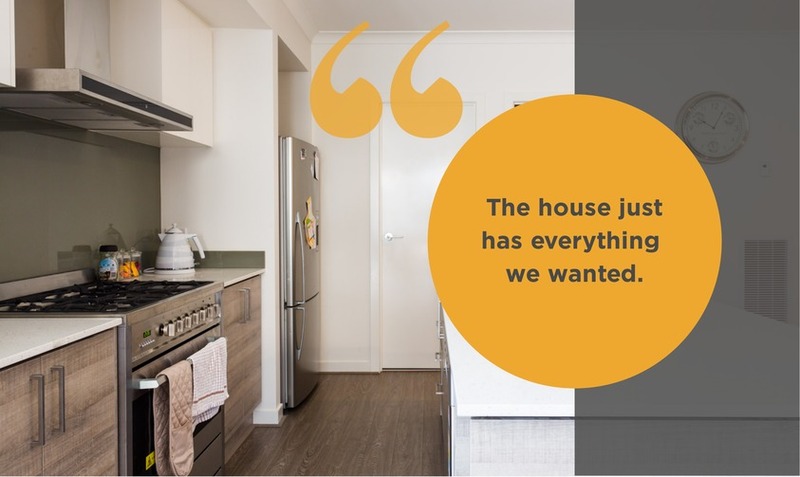 Thank you so much for sharing your Aston Homes experience with us.